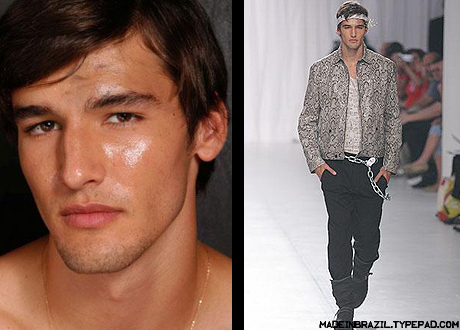 After scoring this summer's coveted Gucci campaign, model João Vellutini was a hot ticket item on the runways of Rio, Milan and São Paulo. 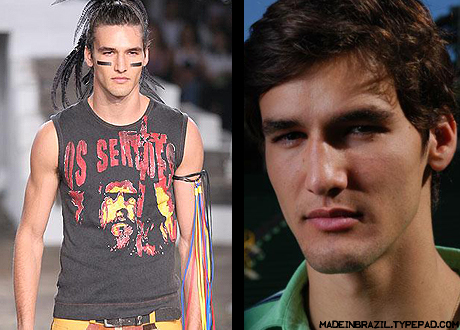 João is currently on the 9th spot at Models.com. Mary mother of GOD. This man is hot. Terrific pictures. He's simply amazing!